Mr. Cardinal was born in St-Cyprien-de-Napierville, on October 29, 1861. 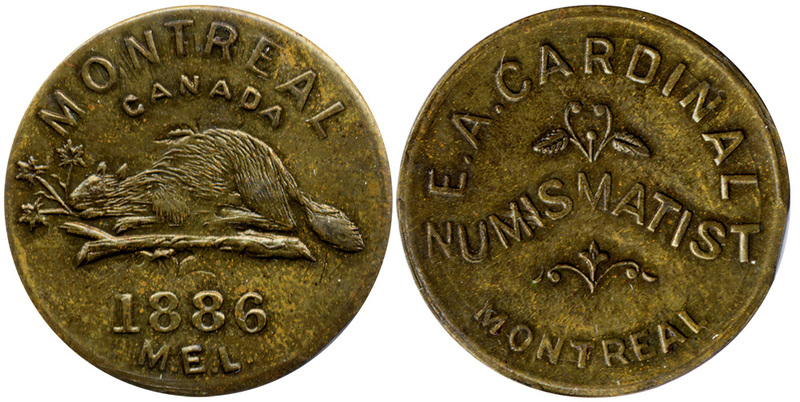 He started collecting coins in 1883 et was really active during several years. He kept the run of all the coin sales in United States, having the reputation of a good buyer. 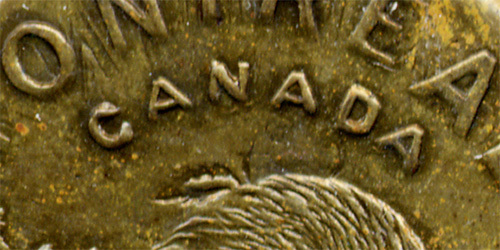 In 1886, he ordered some tokens, but the word "Canada" was omitted under "Montreal". Eleven of these tokens with the mistake were struck and Mr. Cardinal only got one specimen for himself, having refused the balance, sold to R.W. McLachlan.